Utelogy Corporation, developers of software-defined AV control and analytics platform, expands its organization with the hiring of Bill Tinnel to lead sales in the Northeast. Having worked with integrators and consultants in the past, Bill understands the challenges they face and where there are opportunities to build AV solutions of the future,” said Frank Pellkofer, Utelogy’s co-founder and CEO. 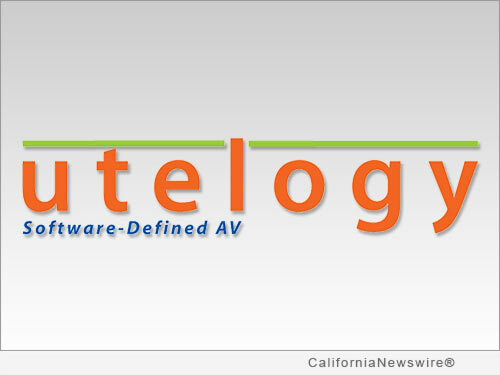 Utelogy Corporation, creator of audio/visual control, management, and analytics software for use in higher education and enterprises, announces Bill (William) Tinnel joins the company as Vice President of Technical Sales. Bill joins Utelogy to help the company expands its presence in the Northeast United States. Because Utelogy is experiencing wide-spread growth throughout the U.S., the time has come to expand the sales force and add more technical sales expertise. As a lifelong technologist, Bill began his career with the United States Navy and General Dynamics operating and installing nuclear power systems on submarines. He then migrated to the AV industry working in design, fabrication, and installation. 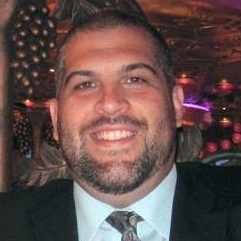 Bill moved on to sales and sales management with AV systems integrators and consulting firms. In addition to several industry credentials, Bill holds a BS in Technology from Excelsior College in Albany, NY and a J.D. from the Rutgers School of Law, in Newark, NJ. “Bill has an excellent reputation with the channel partners in the region and will work closely with them. Having worked with integrators and consultants in the past, Bill understands the challenges they face and where there are opportunities to build AV solutions of the future. We’re thrilled to bring him on board as Utelogy expands,” said Frank Pellkofer, Utelogy’s co-founder and CEO. “With the convergence of AV and IT, and certainly as it expands into Security and Facilities, it requires open platforms that can span across multiple enterprise applications and technology platforms. I’m excited about the future of the industry and helping clients use Utelogy to innovate and quickly deliver new services,” said Mr. Tinnel. Utelogy Corporation publishes an enterprise technology control and management platform for higher education, corporations and emergency response centers. Utelogy is a flexible, scalable software solution for control, management, and analytics of AV systems that puts the power in the hands of the user. For more information, visit http://www.utelogy.com.